My wife and I are over the moon! You did a PERFECT job reglazing our bathtubs! Before we go into the many advantages of bathtub reglazing and refinishing for Jupiter and Port St. Lucie, FL residents, let’s talk a bit about the town of Jupiter itself. Located south of Port St Lucie, Jupiter is well-known throughout the Miami metropolitan area for being a great place to live. In fact, Coastal Living rated Jupiter, FL as the 9th Happiest Seaside Town in the USA. Known for its beautiful beaches, parks and prime scuba diving spots, Jupiter most well-known landmark is the Jupiter Inlet Lighthouse, which is often seen a symbol for the town itself. Such celebrities as Burt Reynolds, Michael Jordan and Hermes Franca (MMA Fighter) have called Jupiter home. Living in such a beautiful community as this, it’s no surprise that homeowners in this Gold Coast gem would want to keep their homes looking as clean and attractive as possible. 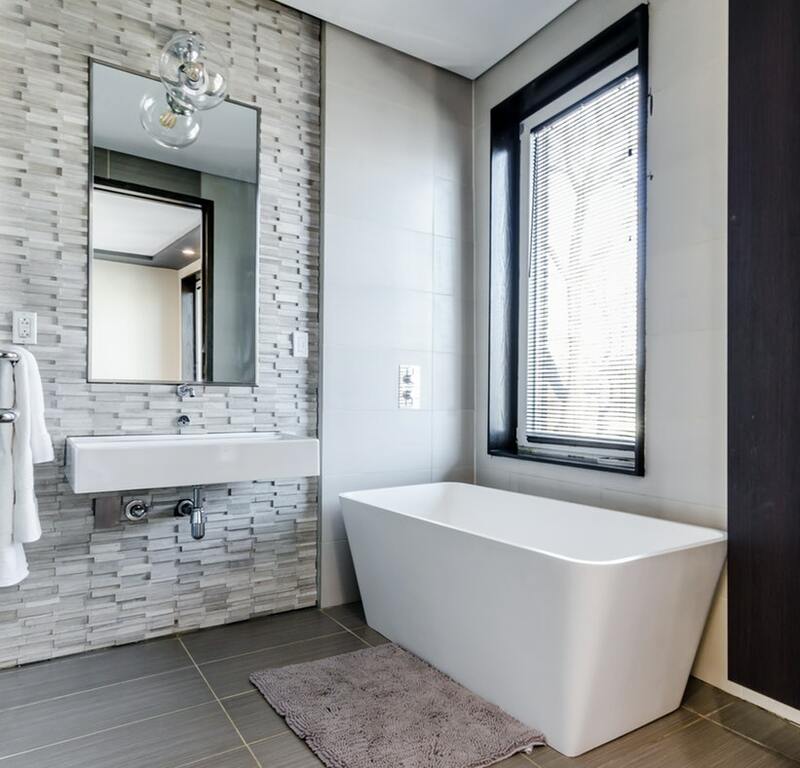 And believe it or not, but oftentimes, updating one’s bathroom is a solid start to giving one’s home a whole new look. However, with that said, replacing old fixtures and bathtubs can often be an expensive hassle. That is why bathtub refinishing and reglazing in Jupiter, FL has become a popular and cost-effective alternative. 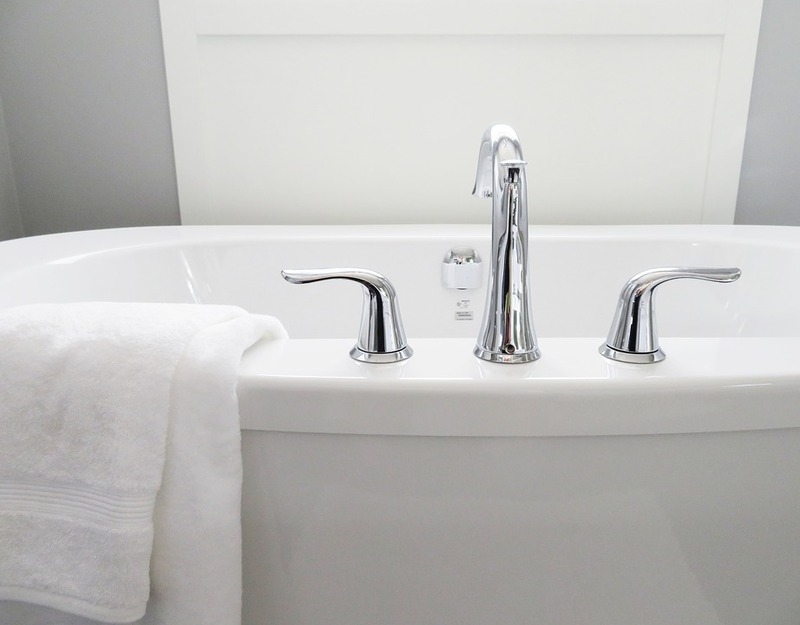 With the hot Tropical savanna climate that Jupiter, FL is known for, it’s never easy to maintain furniture for long, but with bathtub refinishing and reglazing, it’s possible! When our skilled and highly experienced team is on the job, you can rest assured that we are using the finest materials and techniques in the industry. 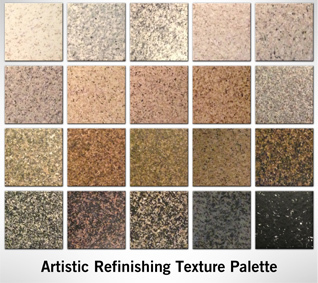 The surface applied through the reglazing process is non-porous and tough! This means that it is able to withstand the Florida climate and standard wear and tear much better than your typical surface. With over 30 years of experience serving Jupiter and Port St Lucie residents, we’ve established a reputation for uncompromising quality and unparalleled customer service. We are licensed and insured, and we’d like to think that we’ve proven to residents all over Jupiter that quality doesn’t have to be expensive. Get a Free Quote for Jupiter & Port St Lucie Bathtub Refinishing – Contact Us Today! When you’re ready to find out more about our affordable bathtub reglazing and refinishing in Jupiter, FL, give us a call at 561-394-6116. We’re available to discuss your next project, as well as provide a free estimate. Remember, experience counts!